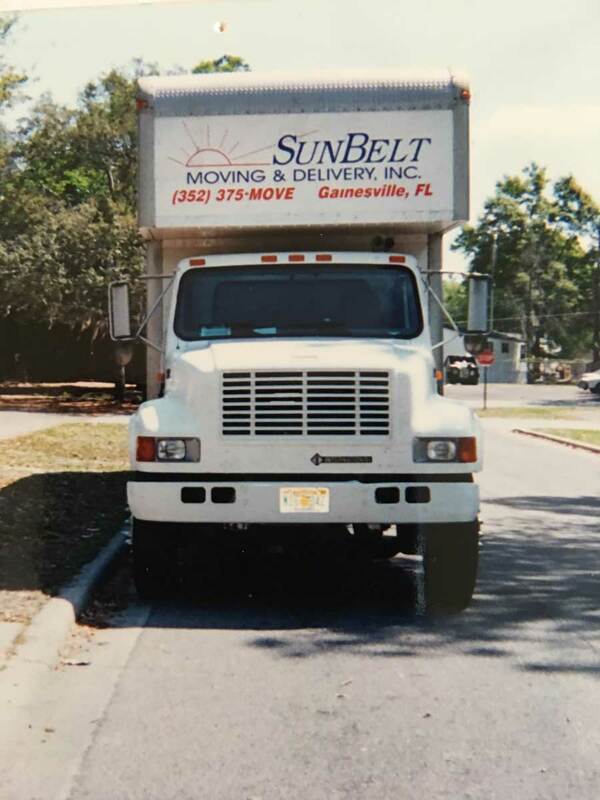 Since 1982, Sunbelt Moving & Delivery, Inc. has built a reputation as a leader in residential and commercial moves throughout the Gainesville, Fl area and all points in Florida. We understand that the challenges of coordinating a move can be a little intimidating. That is why we are committed to providing professional services to those in need of a helping hand. 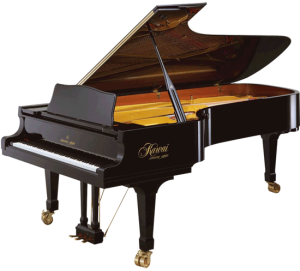 At Sunbelt Moving & Delivery, Inc., our job is to make sure that your precious items arrive safe and sound to their destinations. 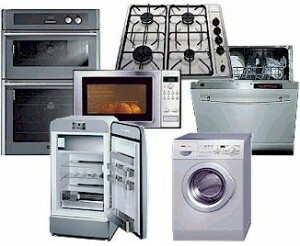 We pride ourselves on making customers happy and providing excellent services at affordable prices. Our team of professionals has been properly trained and is very knowledgeable when it comes to moving all of your items, even down to the most fragile ones. A successful move requires proper planning and preparation. Whatever your moving needs are, we can handle them. 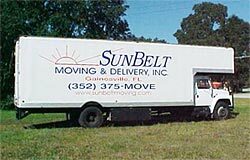 Sunbelt Moving & Delivery, Inc. has an excellent reputation for honesty, integrity, and quality. 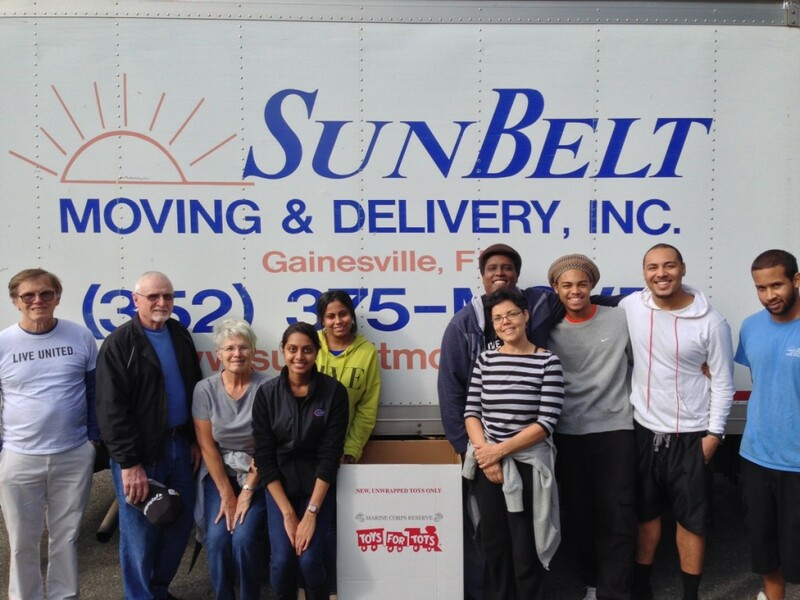 At Sunbelt Moving & Delivery, Inc., service is our business. We are not satisfied until you are. Give us a call today.